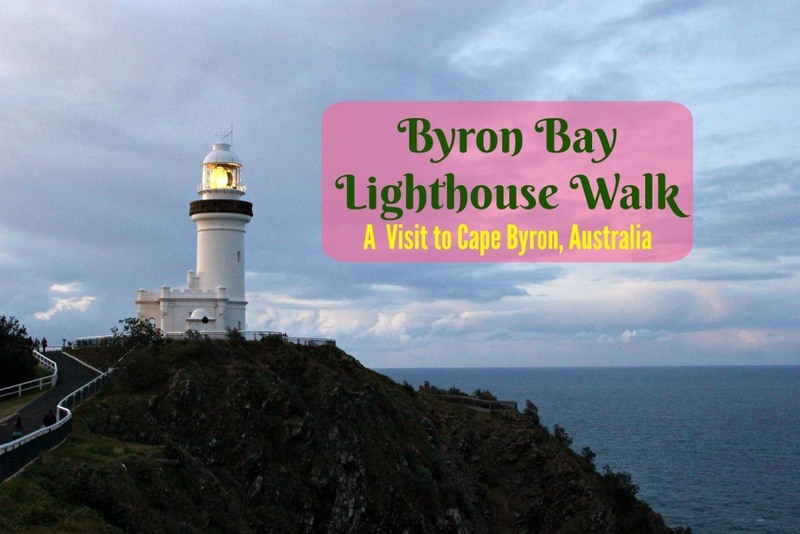 This entry was posted in Australia, Day Trip, RTW Travel, Travel and tagged Australia, beach, Byron Bay, Cape Byron, coast, Day Trip, gold coast, itinerary, jetsetting fools, light house, lighthouse, photos, RTW, things to do, tourist, travel, what to do, what to see. Bookmark the permalink. 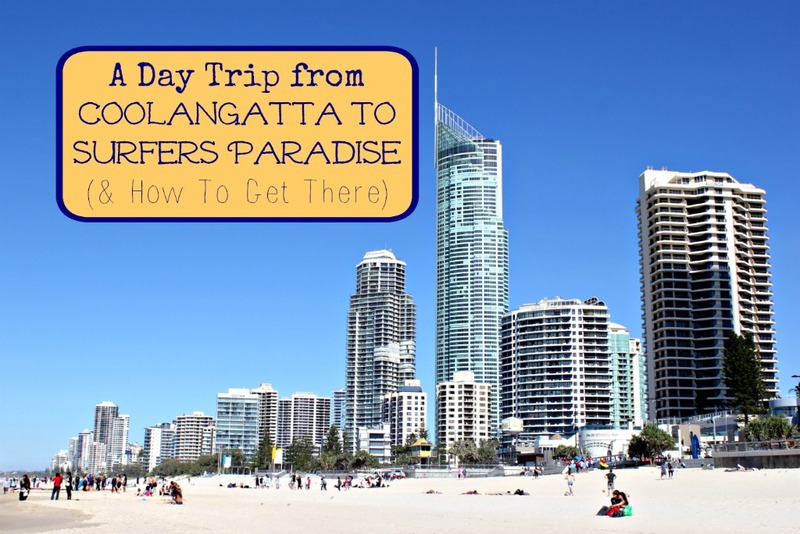 This entry was posted in Australia, RTW Travel, Travel and tagged Australia, beach, Day Trip, getaway, gold coast, itinerary, jetsetting fools, RTW, Surfers, Surfers Paradise, things to do, tourist, travel, weekend, what to do, what to eat, what to see. Bookmark the permalink. 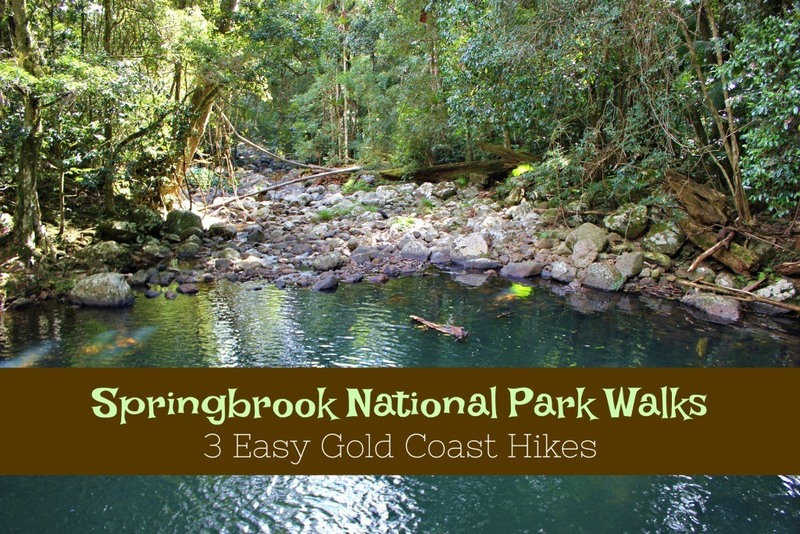 This entry was posted in Australia, Day Trip, RTW Travel, Travel and tagged Australia, budget travel, Day Trip, gold coast, itinerary, jetsetting fools, natural bridge, purlingbrook falls, RTW, springbrook national park, things to do, tourist, travel, what to do. Bookmark the permalink. 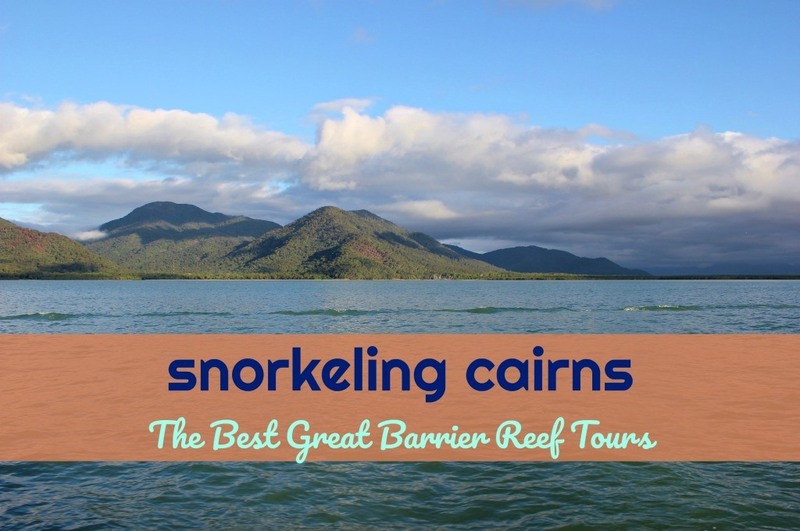 This entry was posted in Australia, RTW Travel, Travel and tagged Australia, Day Trip, great barrier reef, jetsetting fools, RTW, snorkel, things to do, tourist, travel, what to do, what to see. Bookmark the permalink. This entry was posted in RTW Travel, Thailand, Travel and tagged Day Trip, jetsetting fools, ko lanta, RTW, snorkeling, thailand, things to do, travel. Bookmark the permalink. 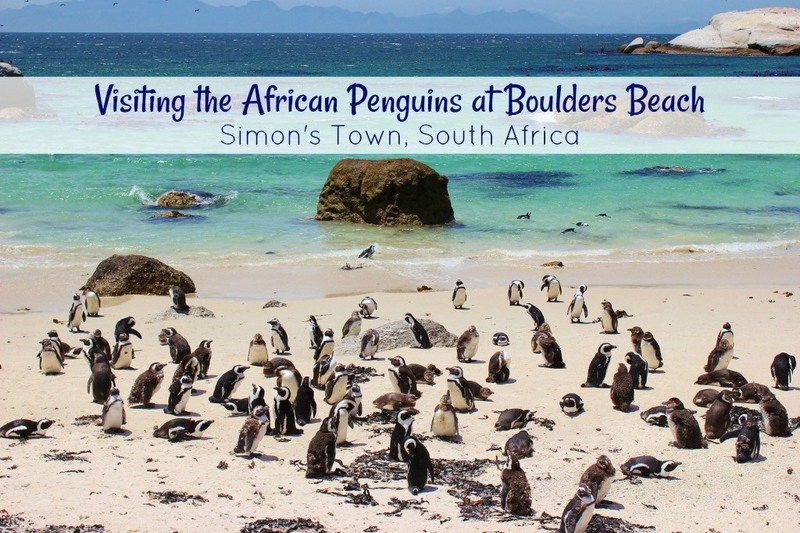 This entry was posted in Itinerary/Sights, RTW Travel, South Africa, Travel and tagged boulders beach, cape town, Day Trip, jetsetting fools, penguins, RTW, south africa, things to do, travel, what to do. Bookmark the permalink. 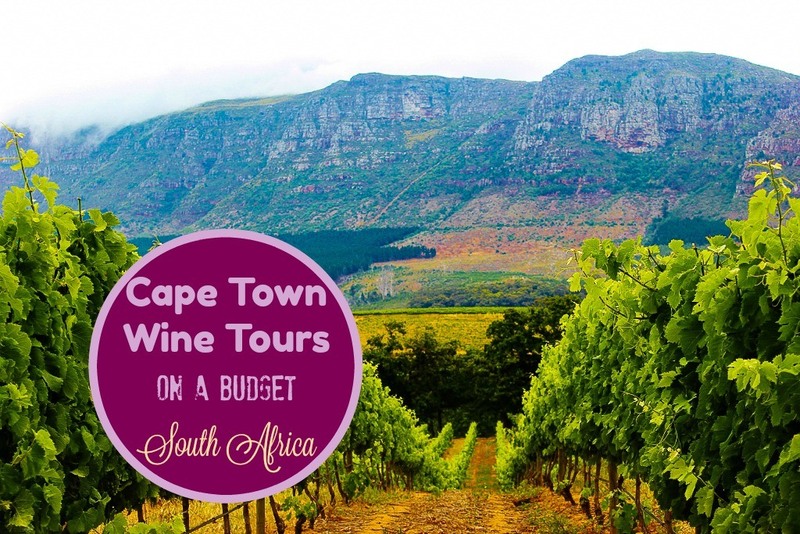 This entry was posted in Drinks, RTW Travel, South Africa, Travel and tagged budget travel, cape town, constantia, Day Trip, hop on hop off, jetsetting fools, RTW, south africa, things to do, travel, what to do, wine tasting. Bookmark the permalink. 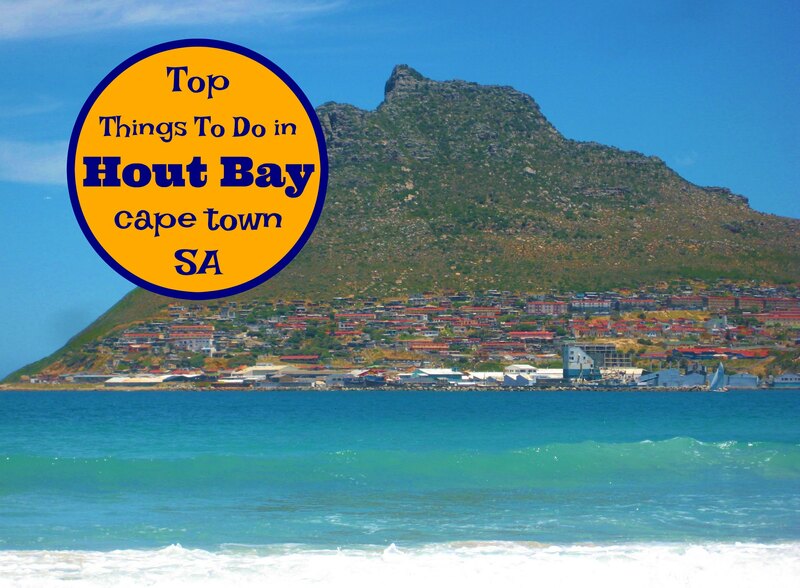 This entry was posted in Itinerary/Sights, RTW Travel, South Africa, Travel and tagged cape town, hout bay, itinerary, jetsetting fools, RTW, south africa, things to do, travel, what to eat, what to see. Bookmark the permalink. 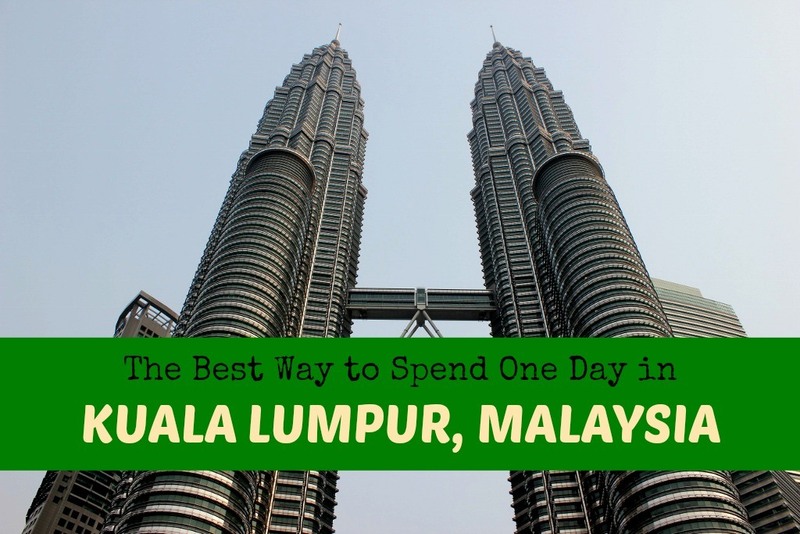 This entry was posted in Itinerary/Sights, Malaysia, RTW Travel, Travel and tagged Day Trip, itinerary, jetsetting fools, KL, Kuala Lumpur, one day, RTW, things to do, travel. Bookmark the permalink. This entry was posted in Drinks, Food, RTW Travel, Spain, Travel and tagged bars, jetsetting fools, RTW, sevilla, spain, tapas, travel, what to eat. Bookmark the permalink.